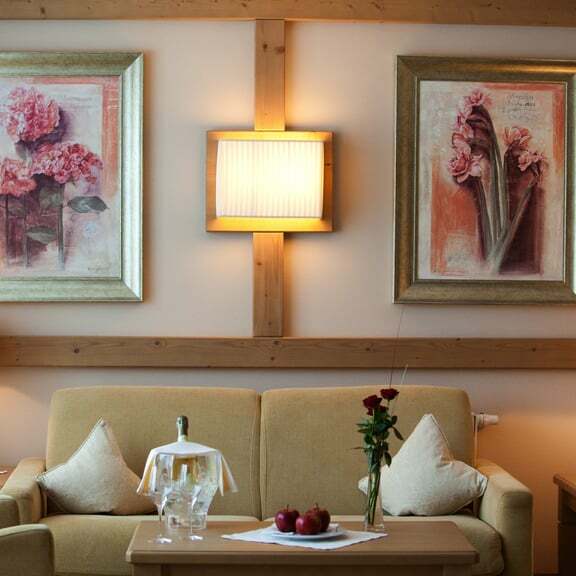 Free introductory courses and trolley storage rooms exclusively for our guests. 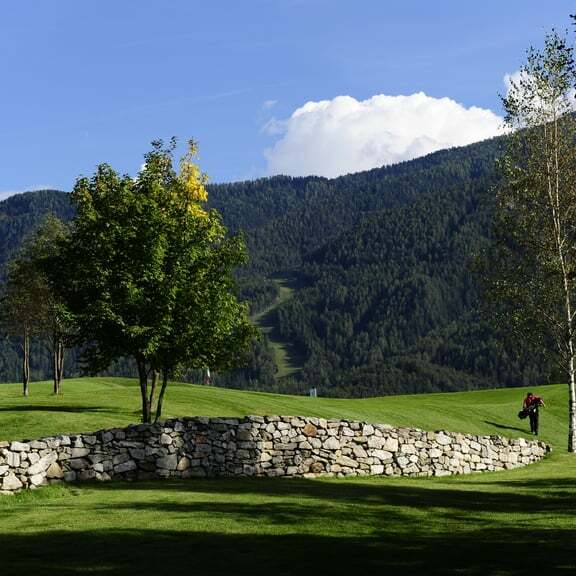 Golfing against the backdrop of the Dolomites turns your holiday into an unforgettable experience. 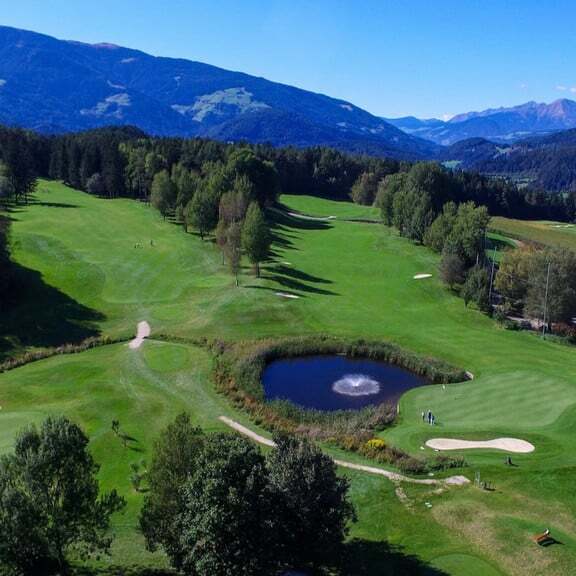 Our Golf Hotel has a golf course practically outside the front door, while excellent courses in Lienz and Corvara will be the sporting highlights of your stay in South Tyrol. 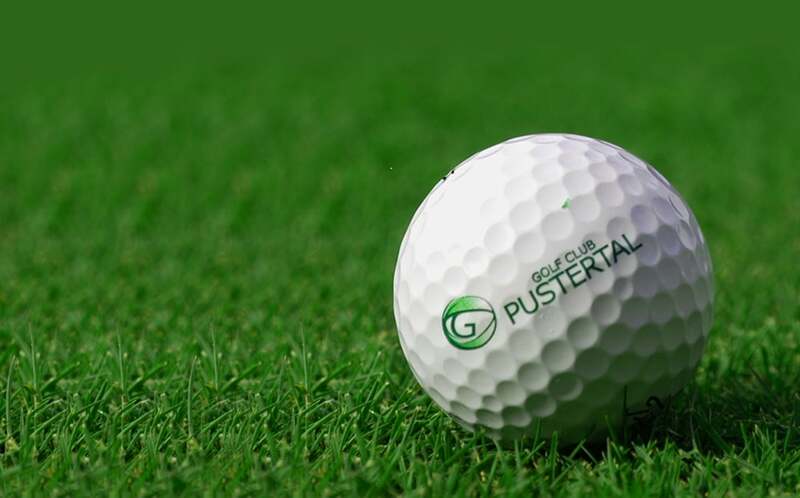 Use the form below to send us your enquiry and book your customized golf holiday offer.